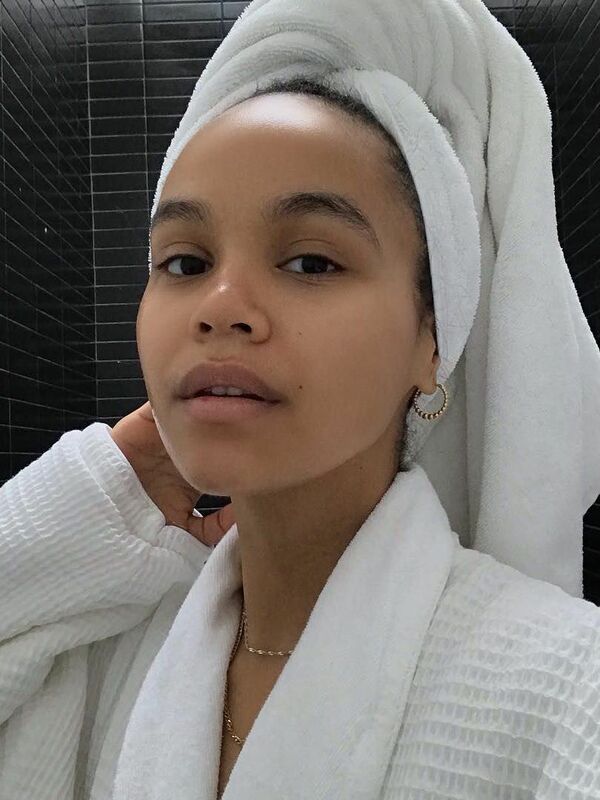 There are certain beauty products that I’ve always kept in my fridge: Nail polishes (I’ve heard that it keeps the formula from drying out), eye masks (because they feel so much better when chilled) and my dermatologist-prescribed acne cream (because, well, you have to), to name a few. Aside from that, you’ll find the rest of my beauty products in either my bathroom or bedroom. 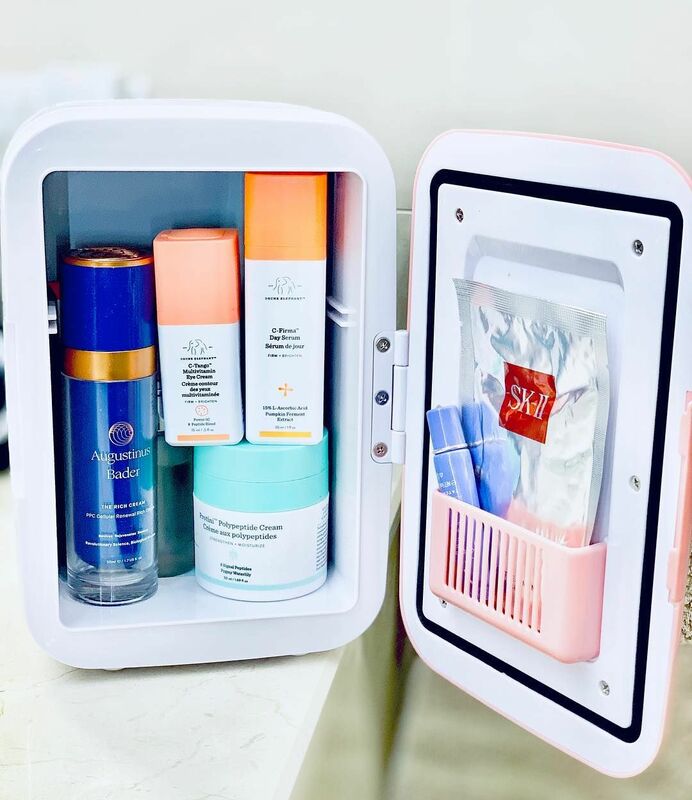 Head to Korea, however, and you’ll find mini makeup fridges in the homes of any woman who’s even slightly into beauty products. Last year, they hit the mainstream in the West too, with mini fridges launching (and selling out) at Nordstrom and beauty influencers taking to Instagram in droves to sing the praises of beauty refrigeration. 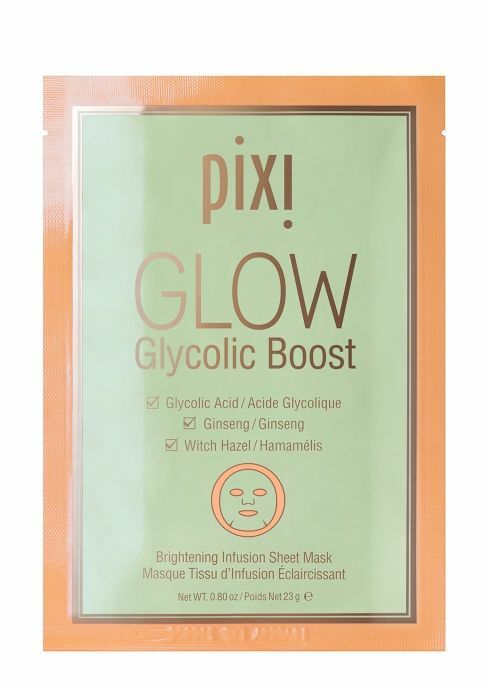 Suffused with gently exfoliating glycolic acid, this sheet mask boosts luminosity in just 10 minutes. 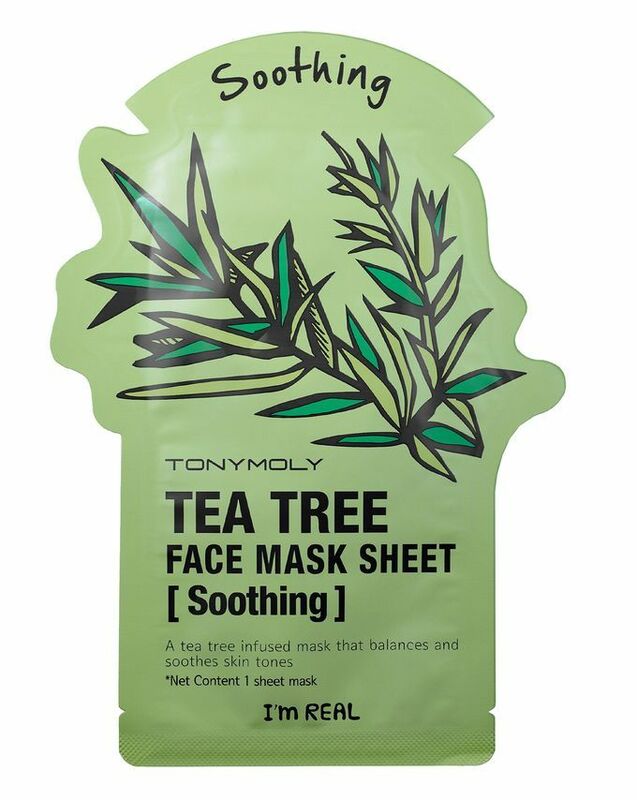 This K-Beauty sheet mask contains green tea leaf extract and tea tree to calm inflammation and calm redness. 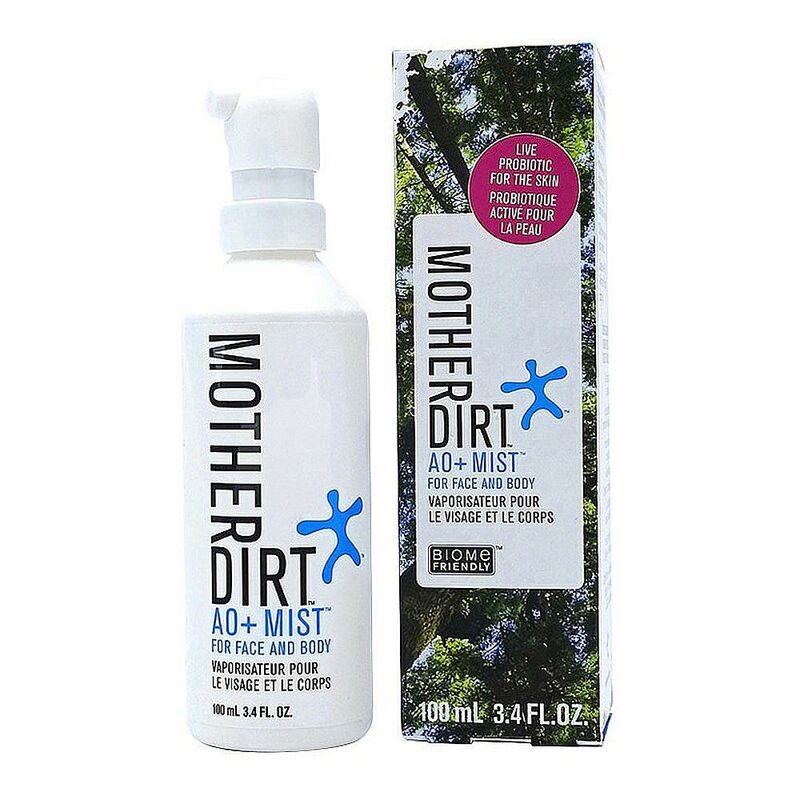 Packed with peptides and skin-soothing actives, this lightweight mist enhances your skin’s natural barriers to protect against pollution and daily stresses. Containing live probiotics, keeping this spritz in the fridge keeps the good bacteria inside active for six months. 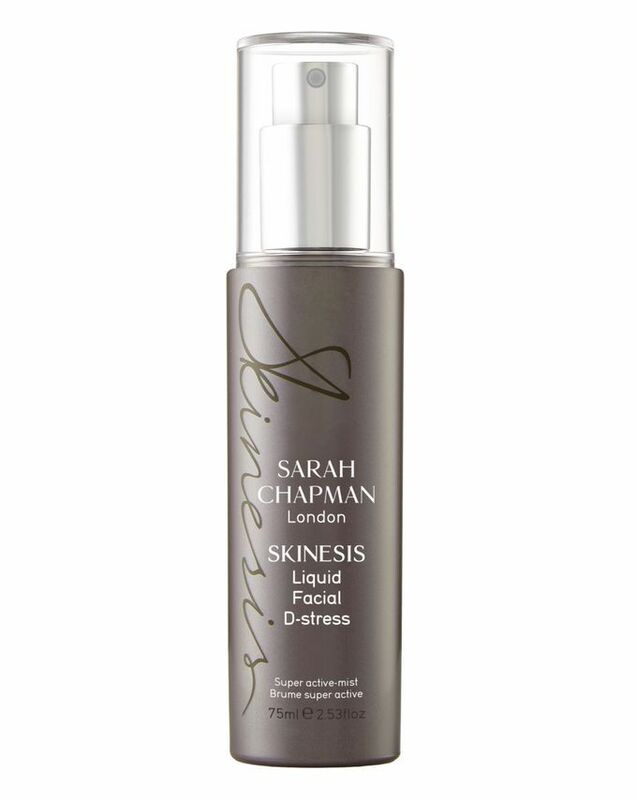 Use this on your face and body and watch sensitive skin, oiliness and dry patches diminish. A wonder product. 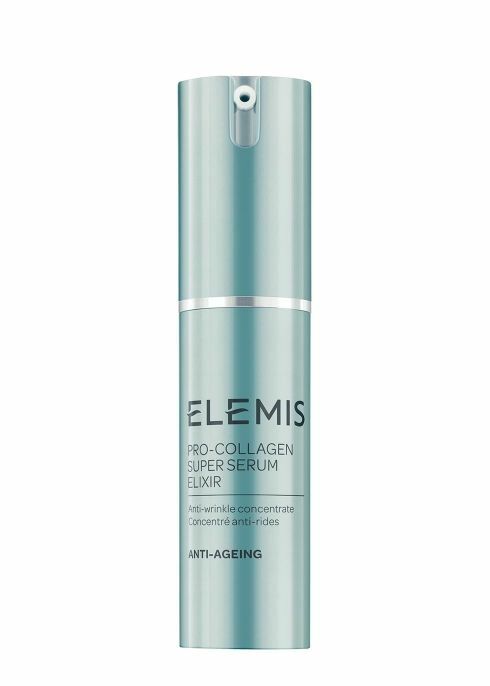 A powerfully rejuvenating serum, this concentrated formula contains a blend of African birch bark and tri-peptides to improve elasticity, firm the skin and reduce the appearance of fine lines. Not only does this hydrating gel serum quench the driest of skins, but it also contains pineapple ceramides and vitamin B5 to add serious amounts of healthy glow, too. 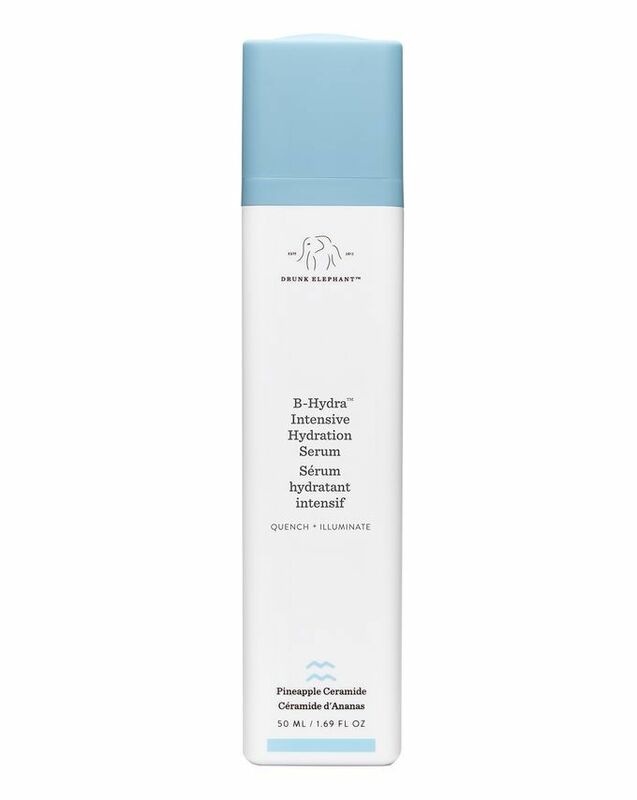 An anti-bacterial, anti-inflammatory spot treatment that unclogs pores and calms redness without relying on any harsh chemicals. 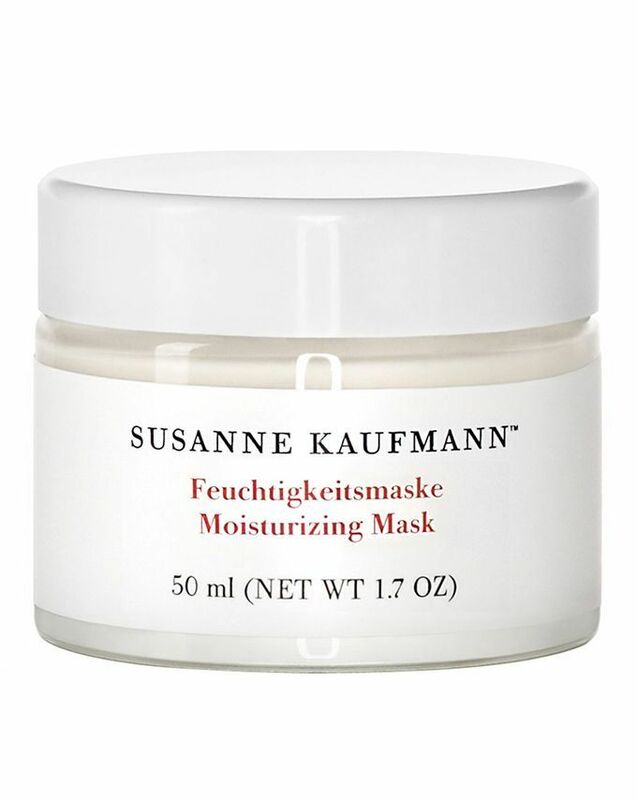 Slather this natural hydration mask on when you want dewy skin fast. 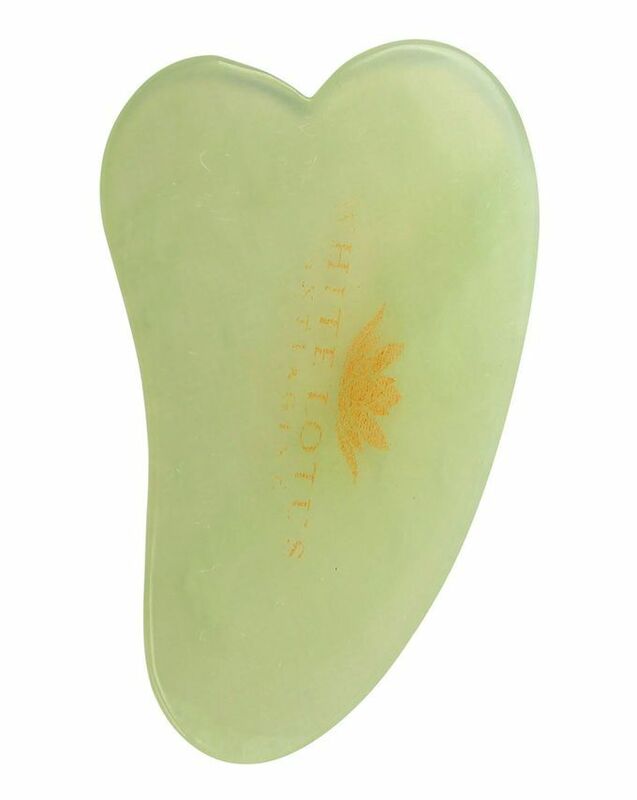 It’s enriched with beeswax and antioxidant seed oils to plump and smooth the skin and provide quick-fix radiance. 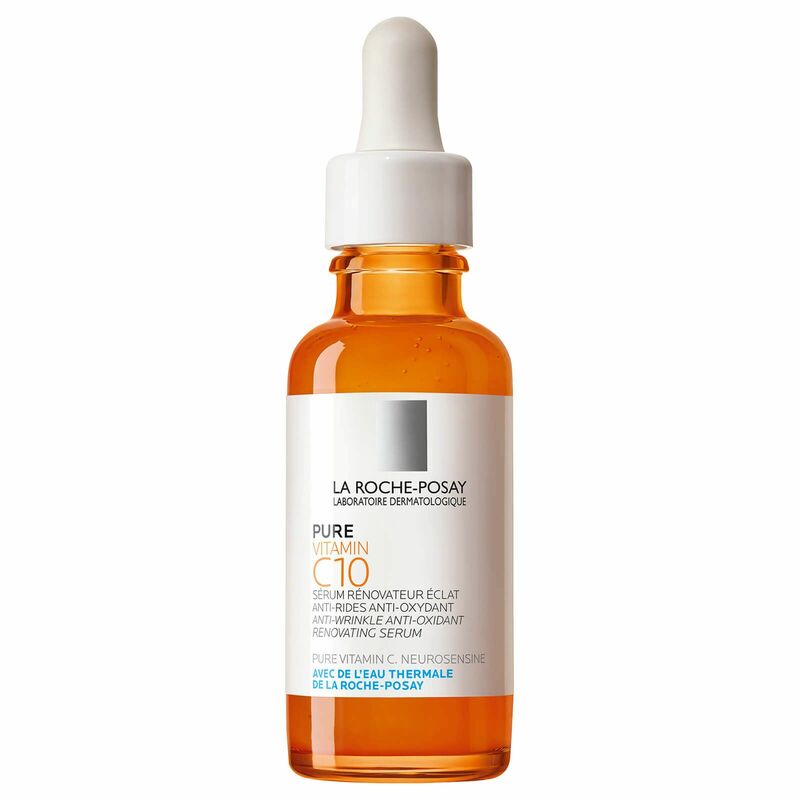 This potent blend of radiance-boosting vitamin C, moisturising hyaluronic acid and exfoliating salicylic acid is basically like a morning facial in a bottle. 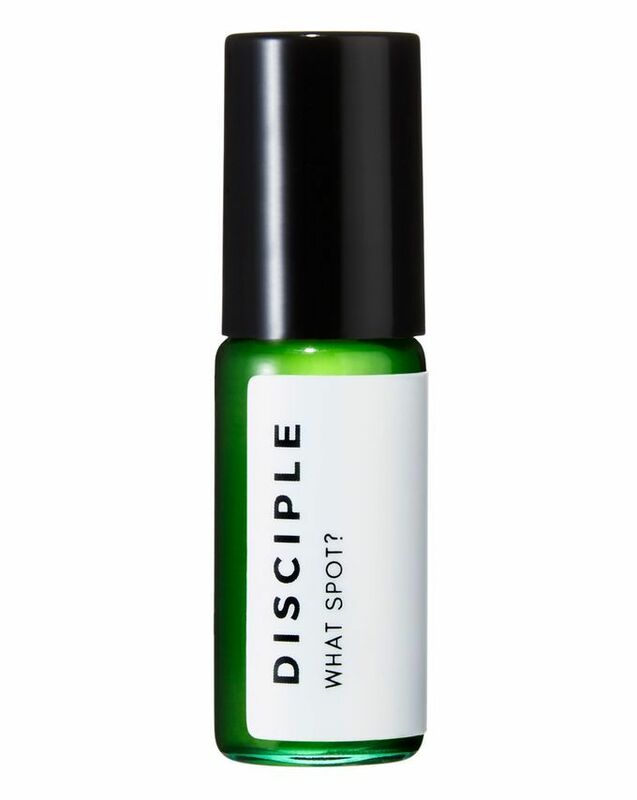 This eye serum sinks in fast to reduce under-eye darkness and puffiness. 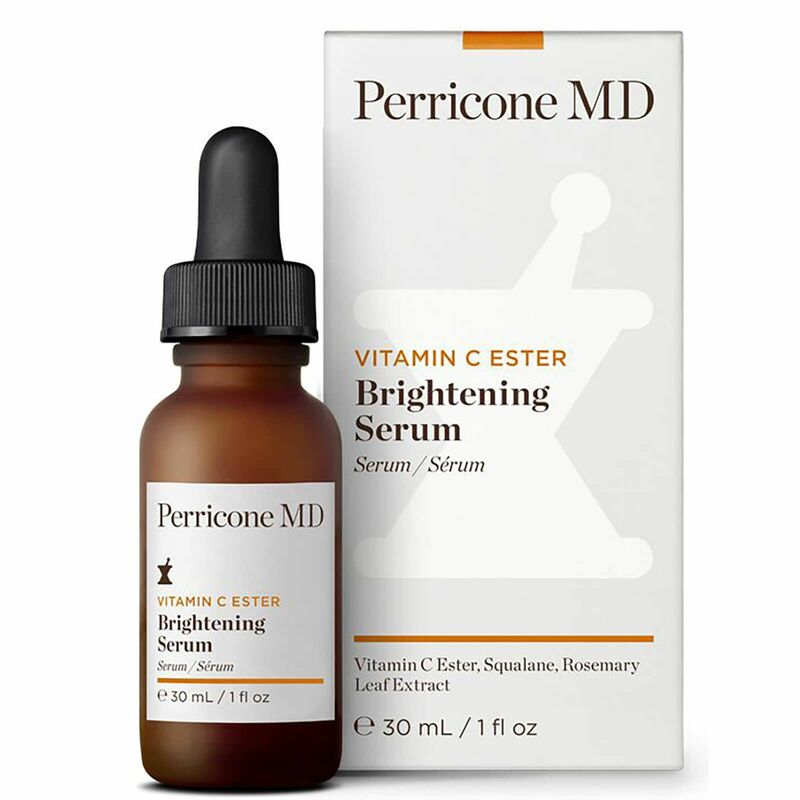 Keeping it in the fridge will not only keep the vitamin C active but will also feel amazing to apply. 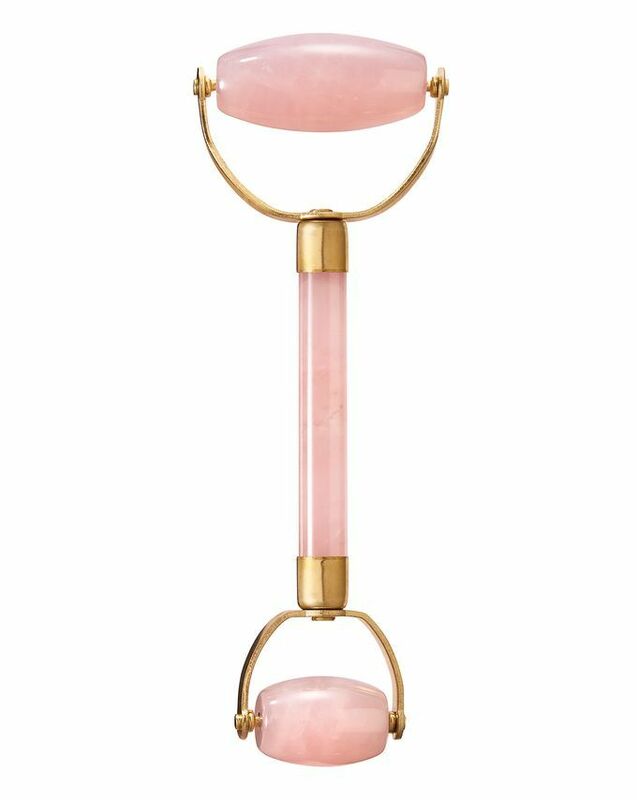 Although jade naturally maintains a cool temperature, popping this facial tool in the fridge will supercharge its ability to close pores and increase blood circulation. 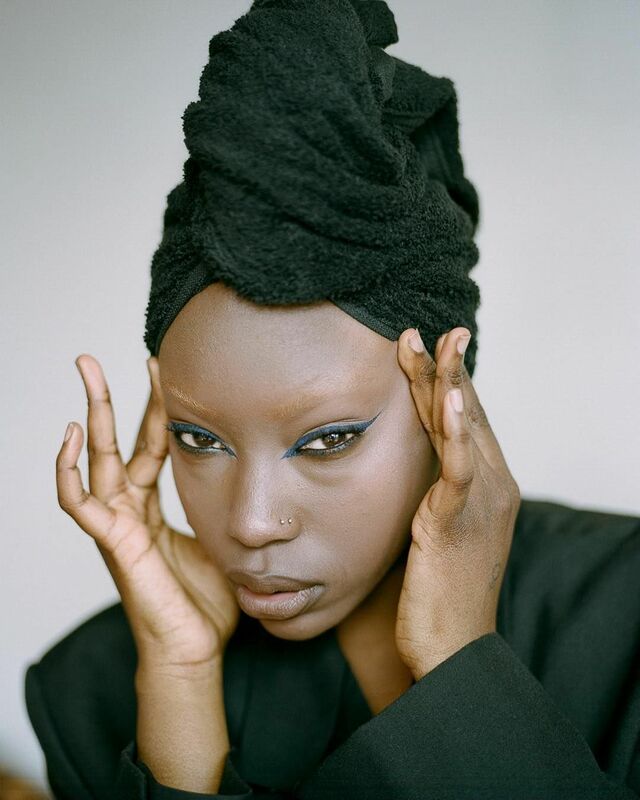 Roll this over your skin to reduce puffiness, shift toxins and relieve tension in your face. It has the added benefit of firming and toning your skin at the same time. Next up, these are the beauty tools a facialist actually wants you to use.